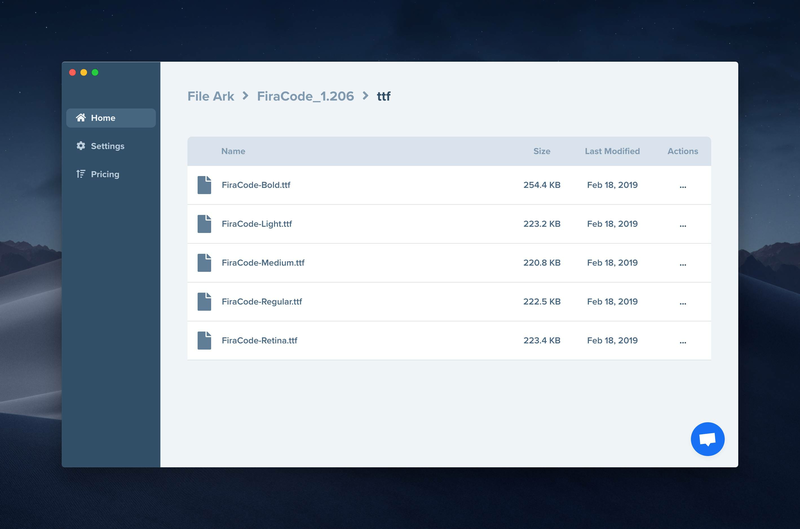 Gain back valuable space on your computer by storing files on File Ark. Try it out with 1 GB for free, no credit card required. The app will automatically suggest large/unused files that you can either delete or upload to File Ark. Free to start. Upgrade only for more storage.